Exeter Cathedral, the Cathedral Church of Saint Peter at Exeter, is an Anglican cathedral, and the seat of the Bishop of Exeter, in the city of Exeter, Devon, in South West England. The present building was complete by about 1400, and has several notable features, including an early set of misericords, an astronomical clock and the longest uninterrupted vaulted ceiling in England. Exeter has one of the highest National Student Survey rankings in the country and has maintained its top 10 position since the survey was launched six years ago. In 2010, the University came 6th in the UK amongst its peers once private and specialist universities are excluded. The Princesshay shopping quarter is within easy strolling distance of many of Exeter’s finest attractions, both historic and modern. For information on places to visit when you’ve finished shopping, call in at the new Exeter Visitor Information and Tickets Centre located at Princesshay in Dix’s Field. 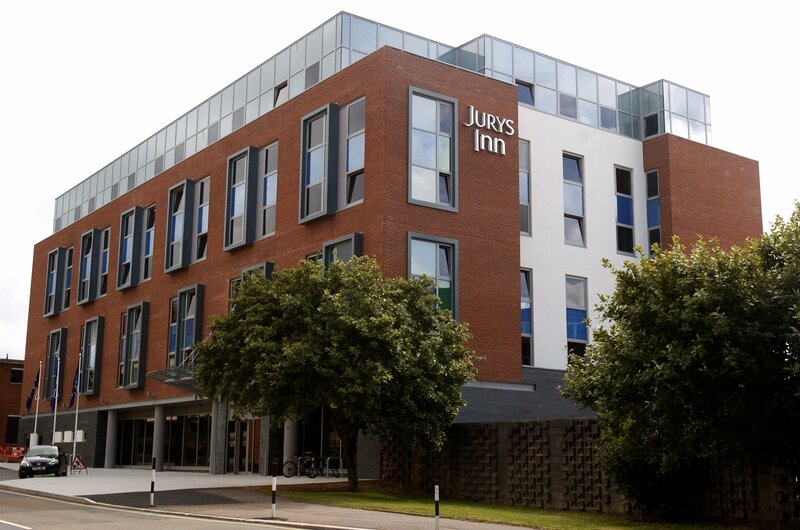 Jurys Inn Exeter hotel is ideally positioned for the business traveler and the sightseeing visitor on Western Way, close to most of the major attractions in the city and just a two minute stroll from the new shopping quarter at Princesshay. 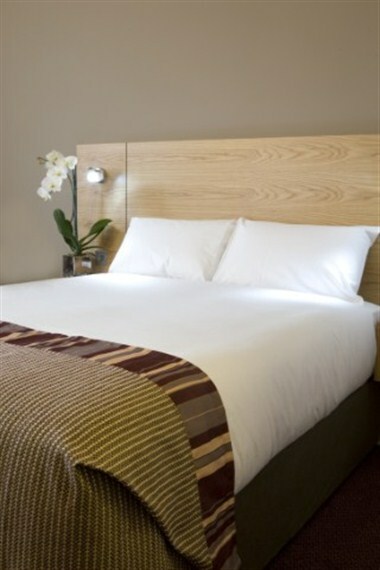 Our Exeter hotel offers 170 stylish rooms from the standard double to our superior range, all perfectly designed to provide our guests ultimate comfort away from home. 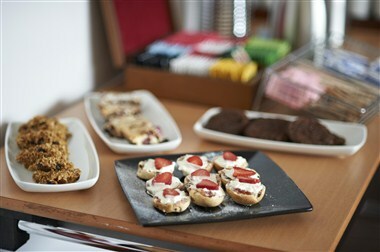 We have 7 Conference Room situated on a Dedicated Meetings Floor complete with audio visual equipments.